Movie Night on May 18th! 2019 Yearbook Dedications are now on sale!! 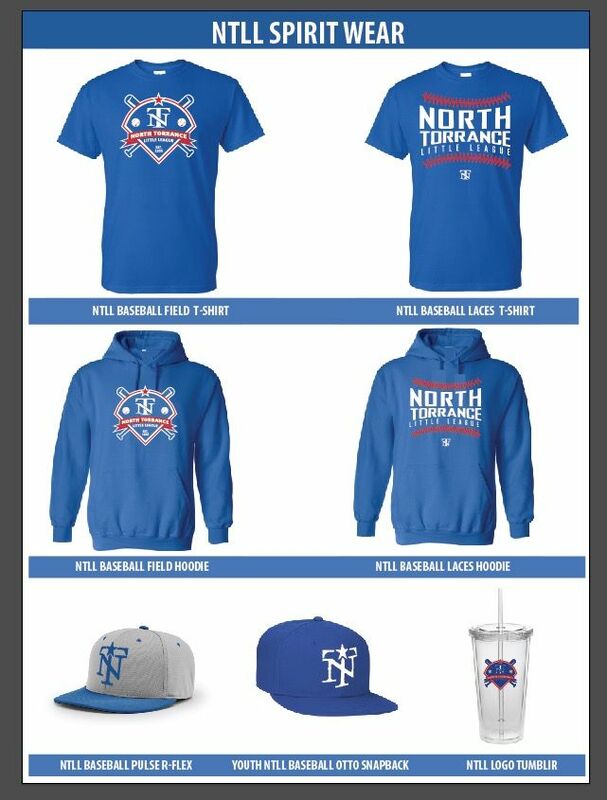 Get Your NTLL Spirit Wear! 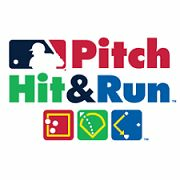 Our NTLL Pitch hit and Run Qualifier will be held at NTLL field on May 5th 2019 Stating at 9 am. Ages 7-14 will be tested where the top 3 qualifiers go on to the the sectional round of competition for a chance to go all the way to the Major League All Star Game to compete. We look forward to seeing all our NTLL players out to show them what we got. Join us for our baseball fun movie night!! Hot dog, popcorns and drinks are available at the Snack Bar. For any question, please send email to webmaster@northtorrancelittleleague.com. In order to ensure proper coverage of our snack bar shifts; going forward all requests for coverage must be approved by our board. Please contact us via e-mail 5 days prior to accommodate your request. This will allow us to repost your shift or assign as needed to an approved teen. We also understand there will be emergencies and we will do our best to accommodate. As we are getting close to the end of the season, we would like to capture some of the great moments of our kids! 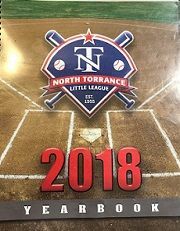 If anyone is interested of having a dedication page for your kids/players on our 2019 NTLL yearbook, you may fill out the forms and submit to us. Please submit your payment/order forms and data by May 8th(Wed). The order form must be turned in with full payment of cash or check to the NTLL SNACK BAR. Please staple cash payment or check and dedication media to the back of the order form. Include the players name on the payment and media. Dedications must be in PDF format and can be sent to the email address provided below or turned in to the Snack Bar. Please do not send files such as Word, Publisher, Pages, PowerPoint, etc. Data will be lost when our printer uses your files. Please contact pictures@northtorrancelittleleague.com with any questions. Can't find that batting glove? Where did my water bottle go? We have lots of unclaimned lost & found items. We have placed all the items in boxes on the picnic table by the snack bar. The items will be available until this Saturday, April 20th. After Saturday, all unclaimed items will be donataed to a local charity or Goodwill. Schedule for snack bar shift has been changed. Please make sure to check your schedule and arrive on time. There are still lots of shift available. People who haven't worked your shifts yet, I recommend you to sign up otherwise the league will cash your check!! 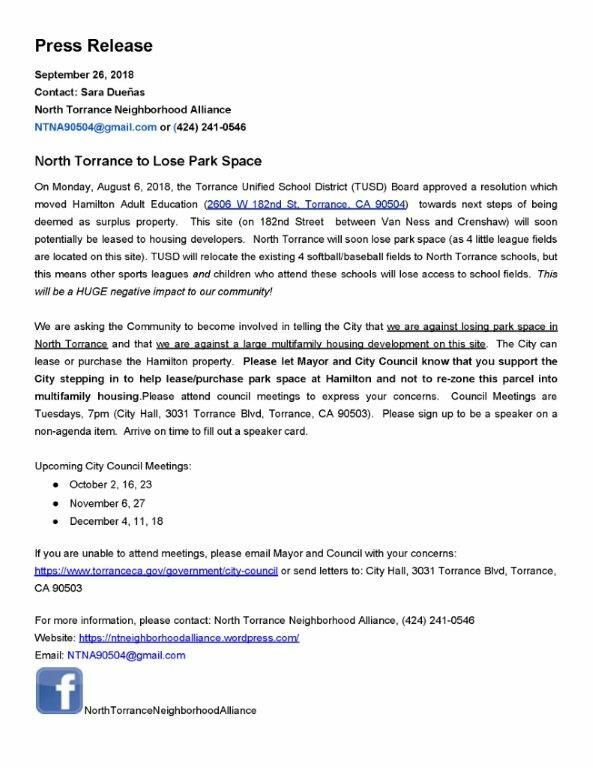 We have the best Little League in Torrance. Rep the best gear! Our Merch has been restocked and ready to sell! You may purchase at the snack bar. Please advise which design you prefer. Remember to tag us on Facebook and Instagram rocking your NT Merch! We will be selling tickets to the Dodgers vs. Philadelphia Phillies. Price: $41 a ticket in the All You Can Eat Pavilion. Please contact Sara Duenas ( ) for ticket orders. We are located in Section 306 PR, Rows E, F, G, H, J. Teams are required to participate in a field maintenance day. We need your help to maintain the high quality facility we share together at NTLL. Please refer to below schedule for duties and your team Maintenance day. We do need everyone’s help to keep our fields and the facility maintained. School parking lot (NOT the parking in the Church parking lot on weekends). Teams with * have been rescheduled to June 2nd (Sun). DO NOT send to fields@northtorrancelittleleague.com. Thank you for signing up to volunteer in our snack bar. Please arrive on time since we can only hold your spot for 5 minutes after a shift starts. After that, we call a teen to work your shift and pay him/her with a portion of your retainer check. Upon arriving, please decide right away who will be the lead cook and the assistant. The cool thing about being the lead cook is that you get to order people around. Tell the board member opening the name of your player so we can have your retainer check ready without delay. Be advised that if someone else is working on your behalf, NTLL is given authorization to give that person your retainer check. Please reach out to Nicole, our snack bar manager with any questions.